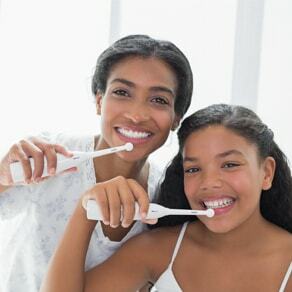 At Dr. Mae Fong Family Dentistry in Pickering, Dr. Mae Fong regularly delivers the personal attention and beautiful results that our patients deserve. 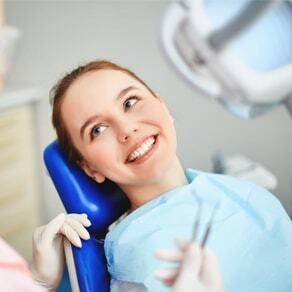 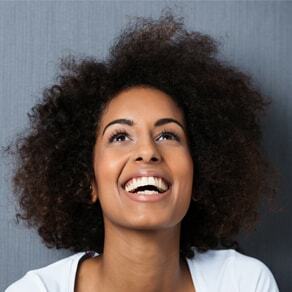 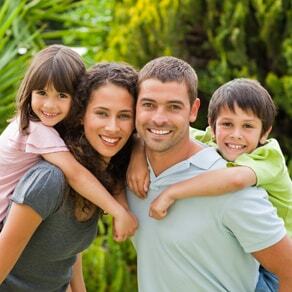 To see first-hand the stunning smiles that our patients enjoy, please click the links below and browse the smile gallery section of the website. 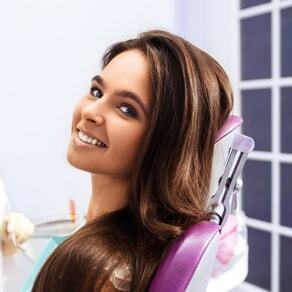 Call us at (905) 420-4808 today to schedule your smile makeover consultation.